You’ve been waiting for it…HERE IT IS! 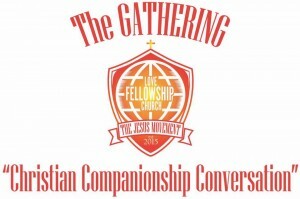 Are you single, married, divorced, deciding? 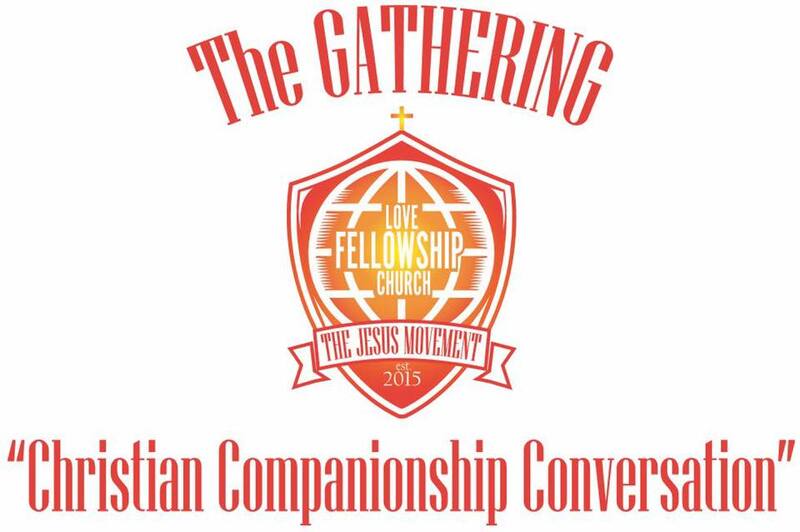 Join us Saturday, September 2nd at the church for “The Gathering.” Conversation will begin at 5:00pm. Be sure to check out the upcoming events tab for information about special events coming up soon. 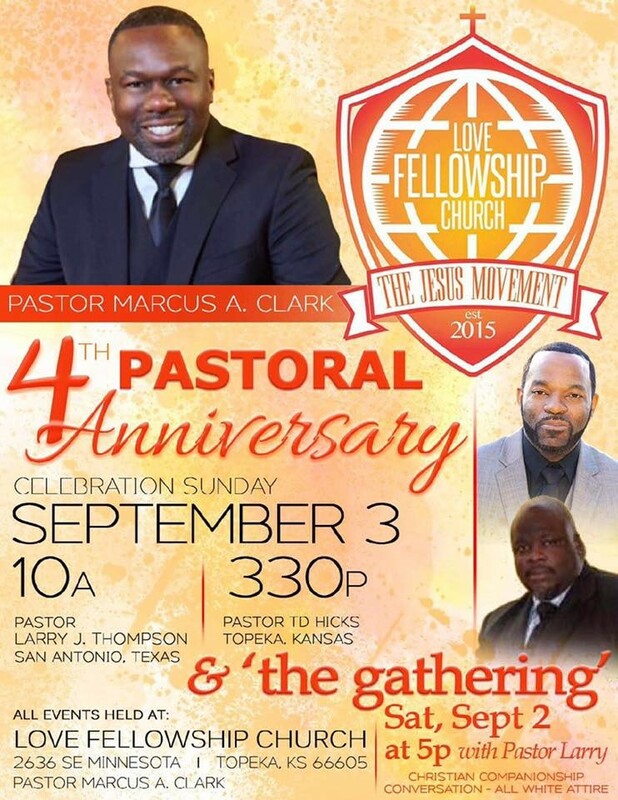 Thank you for your donation as a covenant partner of Love Fellowship Church.